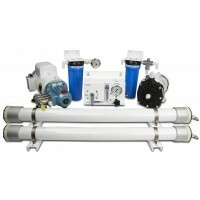 Village Marine LTM Series Watermaker	There are 6 products. 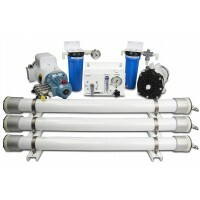 PARKER RACOR Village Marine LTM Series Watermakers - Questions on watermakers or what system would work for you? Chat with us below or contact us here! AquaPro Village Marine / Parker Racor / Seawater RO Membrane thin film composite RO membranes deliver high salt rejection while maintaining high production rates. 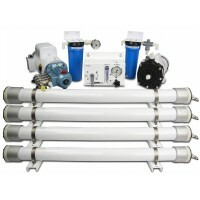 Genuine OEM Village Marine reverse osmosis membranes for all Village Marine Tec desalinators. 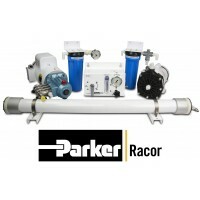 Manufactured by Parker/Racor. 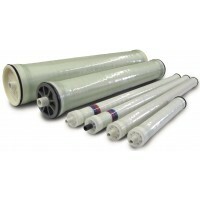 19" and 38" membranes include a 2” extension tip so they will also fit older 21" and 40” pressure vessels.